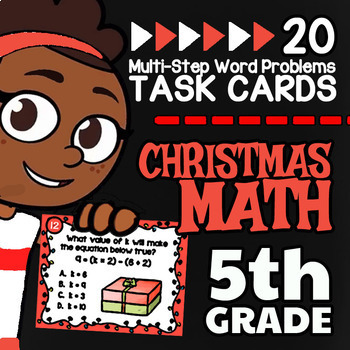 Give your students a beautifully designed set of Christmas-themed task cards that will usher in the holiday spirit as your students practice finding solutions to a variety of multi-step word problems. Whether dealing with multi-step problems relating to multiplication or division, or understanding the importance of parenthesis in math equations & expressions, your troop of 5th Graders will be festively engaged as they apply problem solving strategies to grade-level appropriate math word problems. The set has been cheerfully designed to help bring Christmas into the air of your classroom. 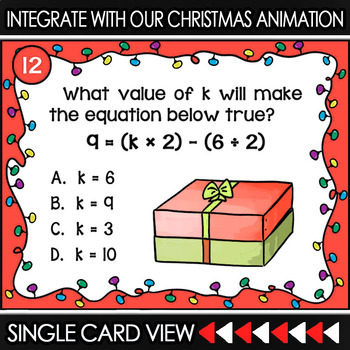 The hand-drawn Illustrations on the task cards come from still-frames and characters from our Christmas Around the World animation that can be seen on our website at numberock.com (the first 2 minutes can be seen in the video preview above). 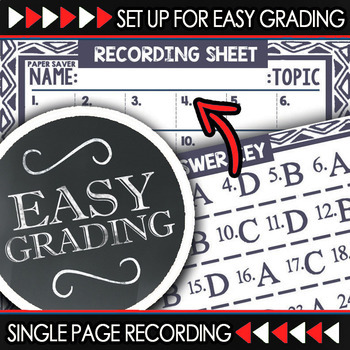 Our free video and award-winning song, combined with the matching task card set you are looking at right now, will be this year's unanticipated smash success with your students. 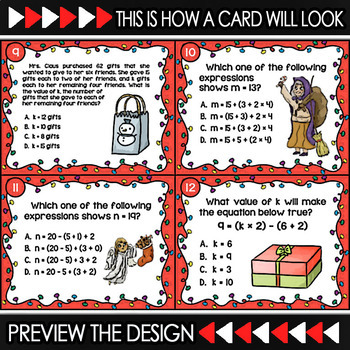 ✔ 20 uniquely illustrated Christmas math task cards decorated with characters & still frames from NUMBEROCK's Christmas Around the World Song.